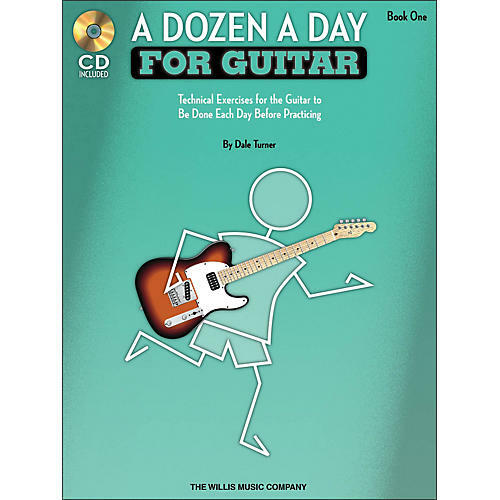 Dozen a Day for Guitar takes the same approach to warm-up exercises as Edna Mae Burnam's acclaimed Dozen a Day series for piano. Examples are both challenging and entertaining, which makes practicing fun! The included CD contains 61 audio tracks.